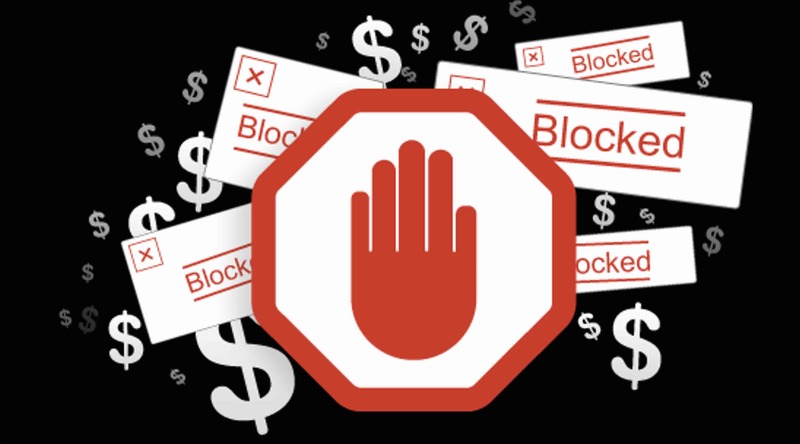 The escalating “arms race” in the adblocking arena. Have you noticed how, despite installing adblocking software on your computer or mobile device, a lot of online advertising is still making it through to you? That isn’t just your imagination. It’s happening – and it’s getting worse. According to a recent report based on findings prepared by researchers at the University of Iowa, Syracuse University and the University of California – Riverside, the extent of “end runs” being successfully made around adblockers is quite high – and it’s growing. According to the research, more than 30% of the Top 10,000 Alexa-ranked websites are thwarting adblockers in order that millions of visitors will continue to see online advertisements despite running adblocking software. “Online publishers consider adblockers a major threat to the ad-powered ‘free’ web. They have started to retaliate against adblockers by employing anti-adblockers, which can detect and stop adblock users. Some of the more “forthright” publishers are being at least a little transparent about the process – first asking visitors to stop blocking ads. If those appeals go unheeded, the next step is to notify visitors that if they fail to whitelist the site, they will no longer be able to access any of its content. The problem with this scenario is that many visitors simply go elsewhere for content when faced with such a choice. Still, it’s nice that some online publishers are giving people the choice to opt in … in an environment where the publisher’s content can be monetized to some degree. But “violating consumer intent” is kind of where we are in this arena at the moment, unfortunately. 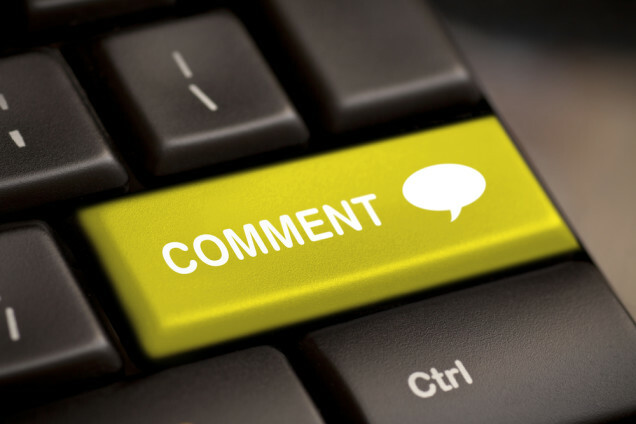 Are comment sections on news websites on the way out? One of the most empowering aspects of the Internet is its ability to foster online interaction and feedback, wherein “regular people” have a megaphone in addition to journalists and writers on publisher websites. But there’s an ugly side to the public dialogue, unfortunately: There’s an awful lot of verbal “dirty laundry” that gets put on display. It’s sort of like taking younger children to the state fair or a sporting event — and then trying to shield them from the loud profanity (and worse) that they overhear. The fact is, you can’t get away from the coarseness on online comment sections – particularly if the news content pertains to political or socio-cultural topics. It’s often a “drive to the bottom” where social norms and common decency fall by the wayside in the name of airing grievances or settling scores. It extends to less potentially inflammatary zones beyond polarizing politics, too. Researchers have found that people who read the same news story about a new technology, but who are exposed to different sets of coments — one set fair and the other nasty — have completely different responses to the news story itself. In the research, commenter anonymity and the ability to strongly attack a news story without the need to back it up with facts, caused ill effects that were neither accurate or fair. For some time now, Internet news and information sites have tried to strike a balance between access and interactivity on the one hand … and civility and decorum on the other. … As of this month, the Chicago Sun-Times has axed its comment capability for the foreseeable future. … The much anticipated March 2014 launch of Vox (Ezra Klein’s news venture), doesn’t provide for feedback comments. … The same goes for The Dish, Andrew Sullivan’s website. 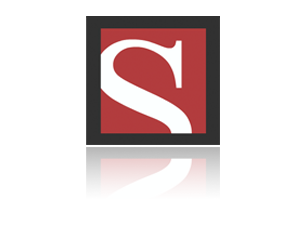 … Popular Science shut down its comment sections this past September. … Atlantic Media’s Quartz business site hasn’t ever allowed comments on its site since its launch in 2012. … And neither has Tumblr. But it seems rather unrealistic to think that comments sections can be banned from the Internet outright. That would be like trying to put the genie back in the bottle. Instead, a via media approach may be what the Huffington Post has done. This past December, it implemented a policy wherein commenters must use their Facebook accounts and real names in order to post a comment on Huffington Post stories. Those who wished to continue posting comments under pseudonyms have had to “appeal” for the right to do. The goal? To make people think twice before publishing strongly worded comments — the kind that say as much about the poster as they do about the object of their commentary. Despite the predictable howls from some readers who feel that the right to express an opinion without fear of reprisal is a big part of the appeal of the Internet, four months later the Huffington Post sees the move in positive terms. The publisher’s community director Tim McDonald reports that the number of “faux” accounts in its system has gone way down – and the quality of discourse is up. With this approach, perhaps “shameless” needn’t upstage “shame” after all — and the benefits of interactivity and debate can be preserved at the same time. Craigslist riding high … but clouds on the horizon? Now here’s an interesting statistic about Craigslist, the online classified advertising phenomenon and bane of newspaper publishers across the country. Online publishing consulting firm AIM Group is forecasting that Craigslist will generate nearly $125 million in revenues this year. But here’s the real kicker: Craigslist is on track to earn somewhere between $90 million and $100 million in profits on that revenue. That kind of profit margin is basically unheard of – in any industry. And the fact that it’s happening in the publishing industry is even more amazing. What’s contributing to these stratospheric results? After all, Craigslist bills itself as a “free classified” site. That may be, but the publisher derives a huge portion of revenue – more than 50% – from paid recruitment advertising, much of it coming straight out of the pockets of the newspaper industry. Of course, these lucrative revenues and profits have come at a price. Craigslist has developed a reputation – not wholly undeserved – of being a virtual clearinghouse for anonymous hook-ups and other forms of vice. Complaints of Craigslist becoming a haven for scam artists, thieves – even the occasional murderer – have become more common as the site has expanded its reach into more cities and regions — now in excess of 500 communities. And here’s another interesting finding from AIM Group. It reports that Craigslist’s traffic peaked in August of last year (~56 million unique visitors that month), but has fallen since then. In fact, monthly traffic has dropped and now plateaued at ~48 million since February. Why? AIM speculates it’s the result of an “antiquated” user interface, along with a proliferation of “spam & scam” advertising. You start getting a lot of that … and you’re bound to start driving some people away. Still, it’s pretty hard to argue with profit margins hovering around 75%.